We regret to announce the passing of Prof John Oyaro Oucho on 5 August 2017 at the Aga Khan Hospital, Nairobi, Kenya. Prof Oucho was a world-renowned scholar of migration and population studies who served at the United Nations Economic Commission for Africa’s Regional Institute for Population Studies at the University of Ghana. 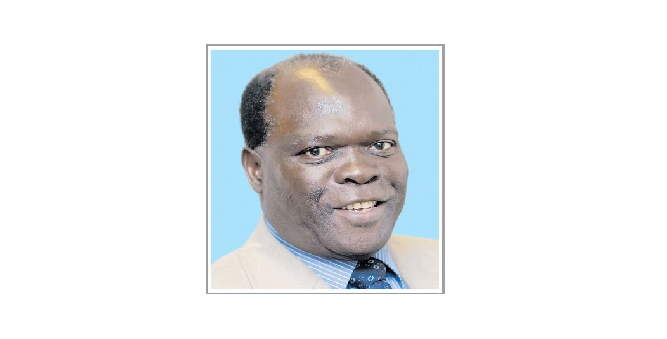 Prof Oucho founded the African Migration and Development Policy Centre in August 2008, thereby fulfilling his lifelong dream of establishing a pioneer institute focused on the study of migration and development in Africa. He was a member of several migration and population advisory boards, including the International Organisation for Migration Advisory Board (2017), he led the African Union Commission Technical Advisory Group, he was nominated as a technical advisor for the Ramphal Centre of the Commonwealth under the Ramphal Commission on Migration and Development. He has consulted widely in Eastern, Southern, Central and Western Africa, notably for UNFPA, IOM, UNDP, IGAD, ECA, African Union and UN-Habitat among others.